Leading True is to clarify, own and apply your natural gifts to the work you do. I want to help you take the first step starting right now and it won’t cost you anything. 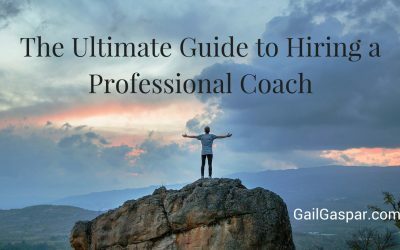 I’ll share with you my tried and true cutting-edge tools, case studies, success strategies and inspirations to help you activate your career transition. If you’re ready to feel authentic and invigorated at work, start today with my FREE GIFTS TO YOU. 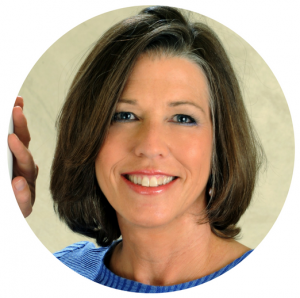 Gail Gaspar guides hundreds of dedicated service professionals to move beyond years of inaction to designing purposeful work and a fuller life. Think you need to make a career change and wonder how to move forward? Different stages of professional development demand different things from us. Maybe you’ve been putting others’ expectations above your own. Or you’ve been going with the flow but are no longer interested in where it’s taking you. Now you’re thinking more and more of what a fulfilling situation could be like…if you only knew what that was. You don’t have to sacrifice income and lifestyle to make a compelling career move. You can start from wherever you are. You don’t need to have all the answers, know *how* it will happen, or go it alone. GET EXPERT HELP TO NAVIGATE YOUR CAREER DECISION-MAKING. 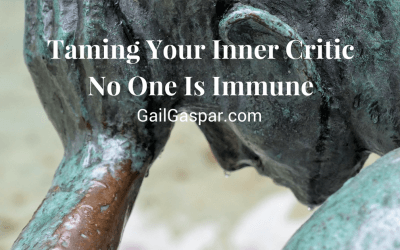 Get original and motivational tips and content that changes lives delivered to your inbox once or twice a month. I’ll send you my best posts on how to make the positive change that’s been elusive, with a sense of adventure, ease and joy. 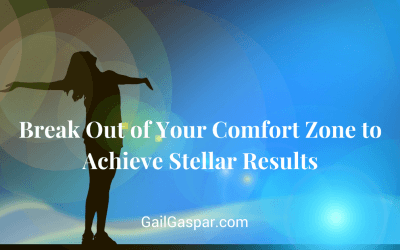 I’m Gail Gaspar, a certified, masterful coach and change agent. I know for a fact that with the right support and access to proven strategies, you will significantly improve performance, revenue and satisfaction, take a stand for what you believe in, and live a legacy to be proud of—all on your own terms. You may be in transition, need to get out of your own way or want to revitalize your career. Awaken to the possibility of bringing more you to your work and the world.